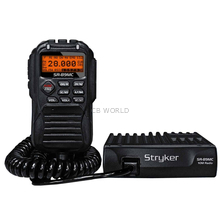 Stryker Radios​ at CB World! 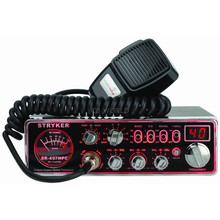 Stryker Radios specialize in making high quality 10 Meter Radios but also make antennas, microphones, and accessories. 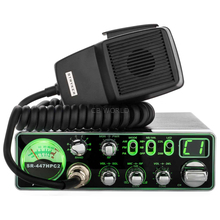 They have made these radios visually appealing, highly efficient, and offer smooth communication. 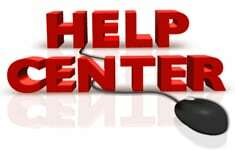 These radios are all very popular.